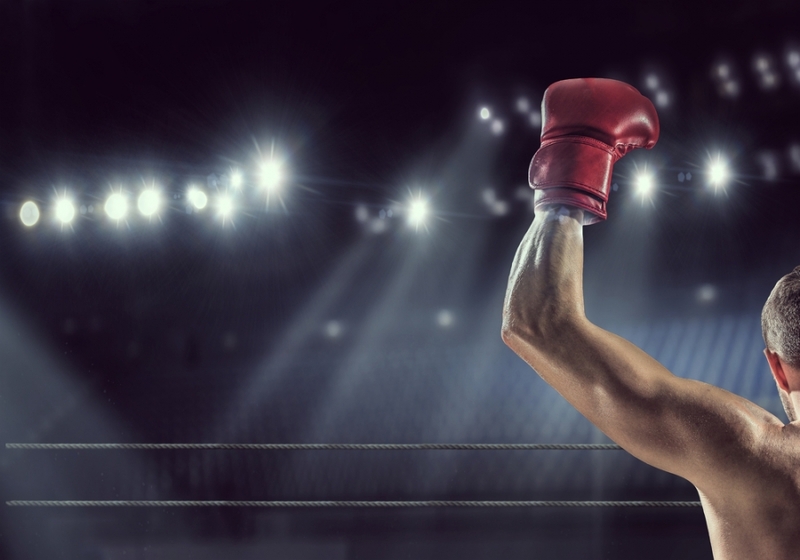 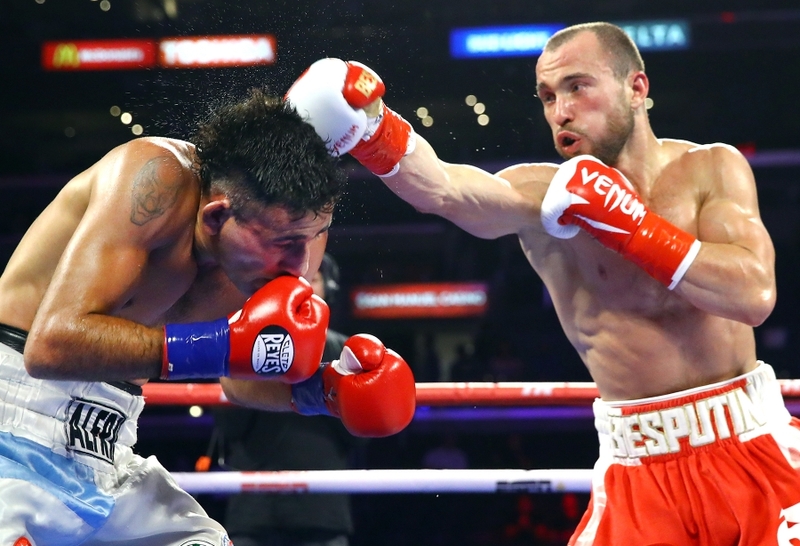 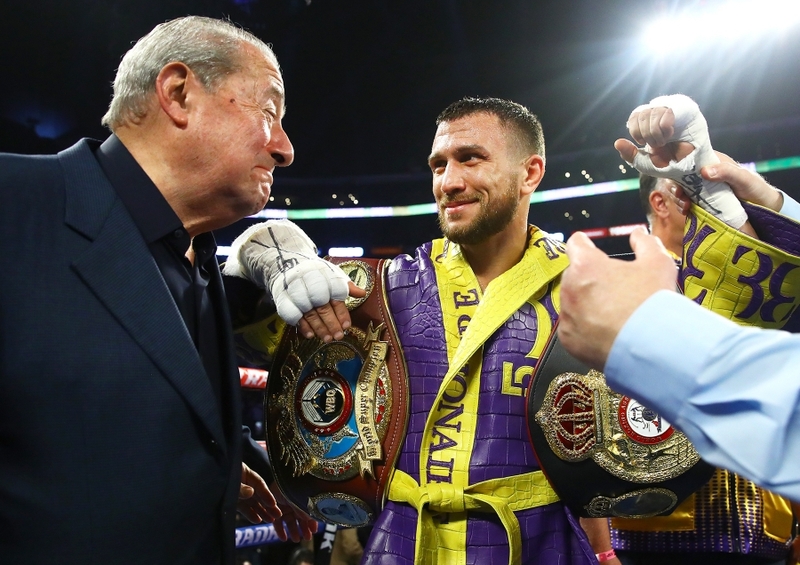 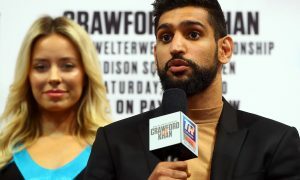 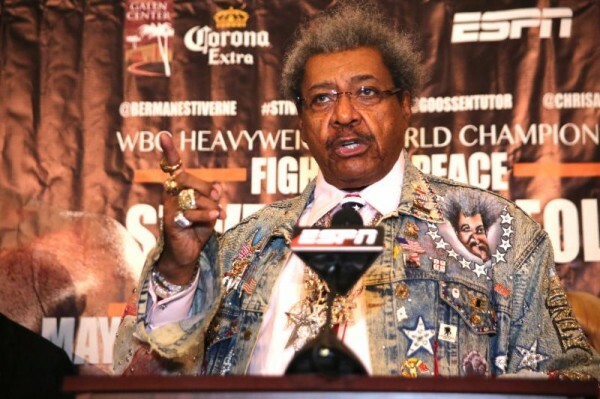 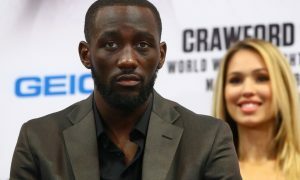 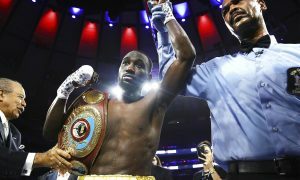 After thrilling Big Apple audiences in his last three bouts, Vasiliy “Loma” Lomachenko brought his Lightweight world titles to the City of Angels of Friday, April 12, 2019. 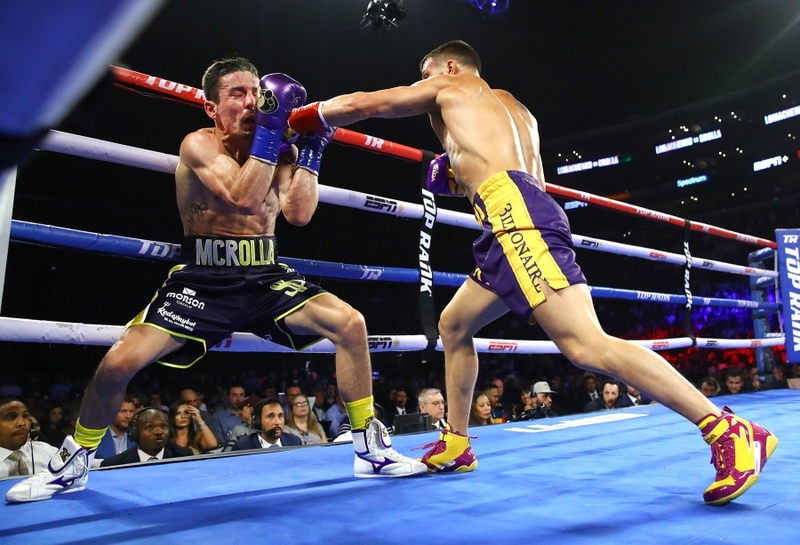 Lomachenko, the pound-for-pound Picasso and the WBA and WBO lightweight world champion, defended his titles against former Lightweight world champion Anthony “Million Dollar” Crolla at Staples Center. 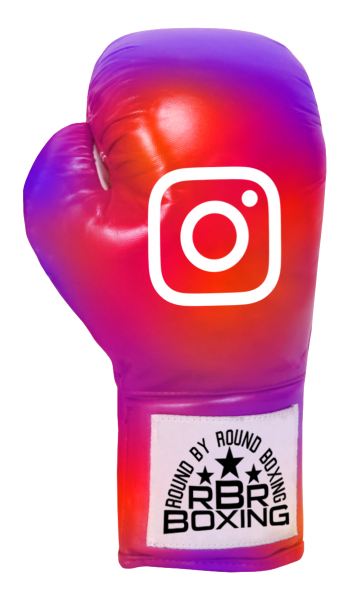 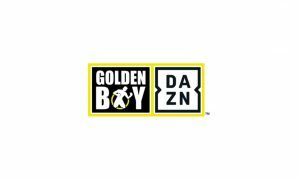 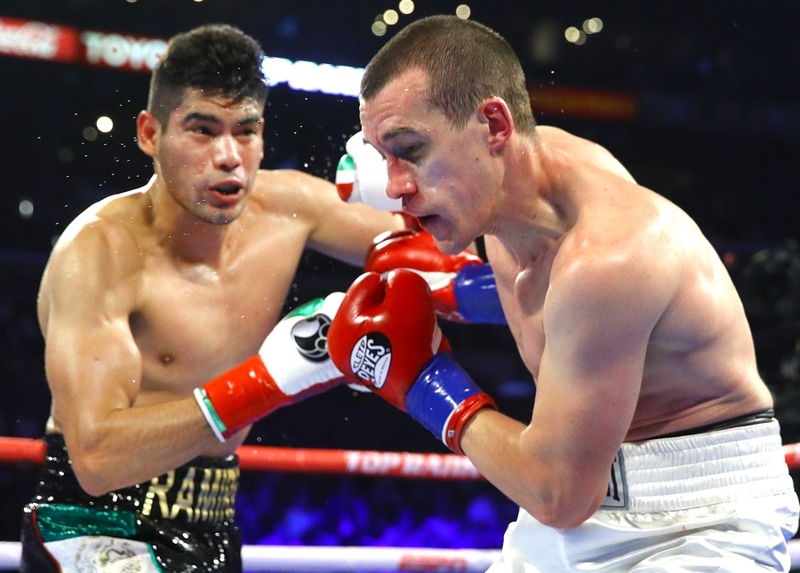 In the co-feature, longtime WBO Super Middleweight world champion Gilberto “Zurdo” Ramirez made his Light Heavyweight debut against former world-title challenger, Tommy Karpency. 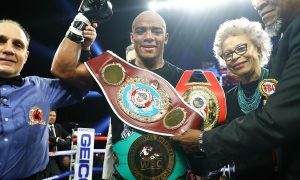 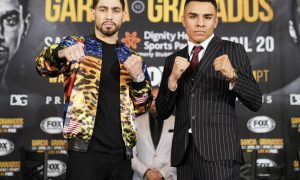 Undefeated Super Lightweight Arnold Barboza Jr. is a young contender closing in on a world title shot as he proved he’s ready for the next step up after easily dispatching of former champion, Mike Alvarado. 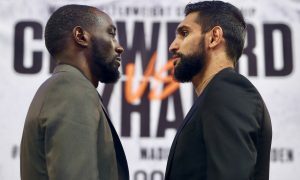 Lomachenko-Crolla and the 10-round Light Heavyweight battle between longtime WBO Super Middleweight champion Gilberto Ramirez and Tommy Karpency streamed live and exclusively in the United States beginning at 11 p.m. ET/8 p.m. PT on ESPN+, the direct-to-consumer sports streaming service from The Walt Disney Company’s Direct-to-Consumer & International segment and ESPN, which marked its one-year anniversary since launching on the day of the fight. 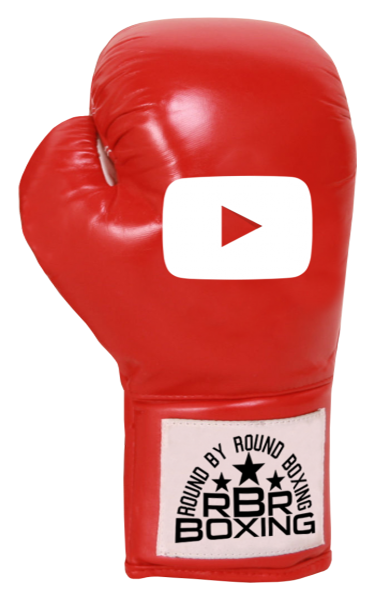  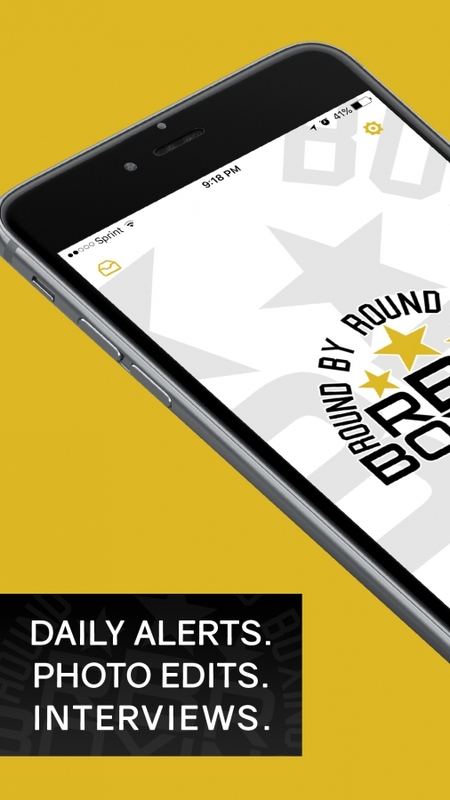 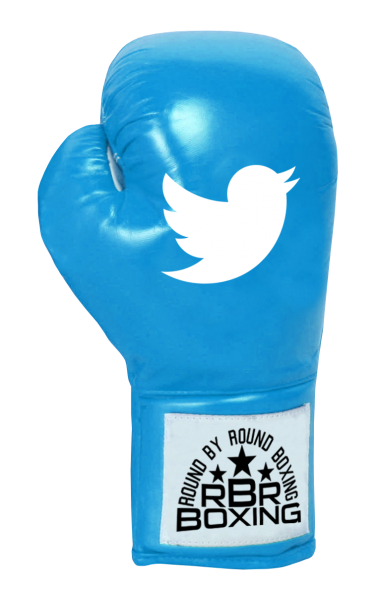 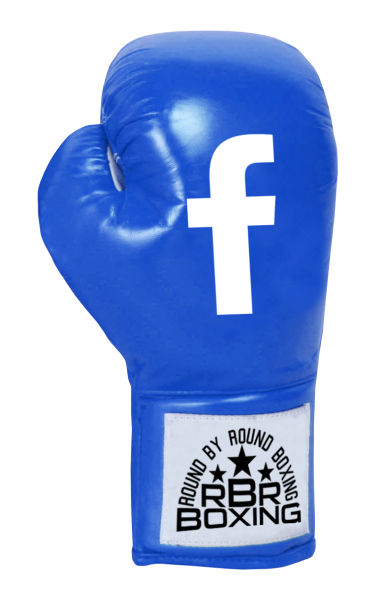 Download the RBRBoxing mobile app, available for iOS and Google Play, for more highlights, results and breaking news.